I keep throwing softballs like this out there to you kids. 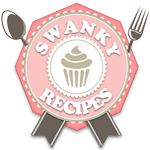 Softballs in that the recipe is easy & the result delicious. When, oh when, will you trust me & try one? 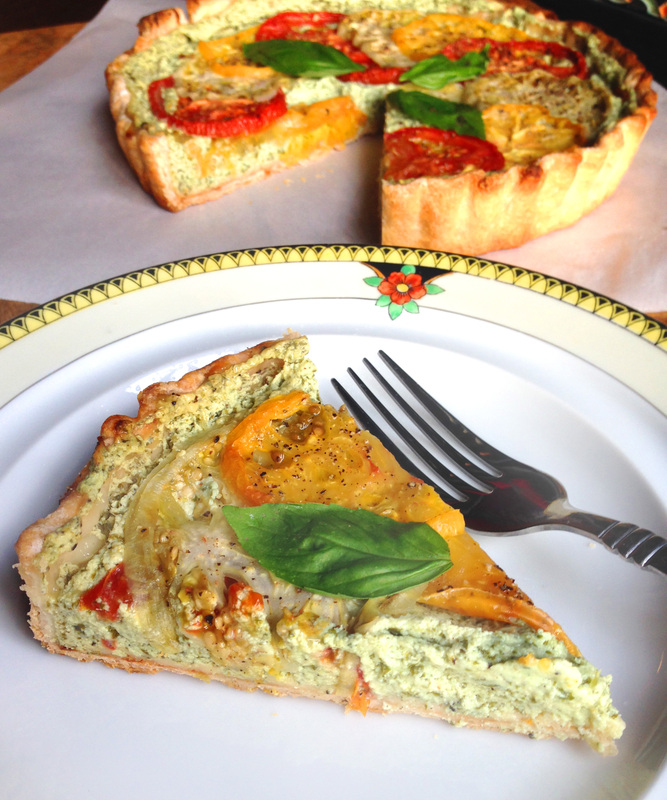 This one is almost like a quiche but uses no eggs or heavy cream – and it is vegan! 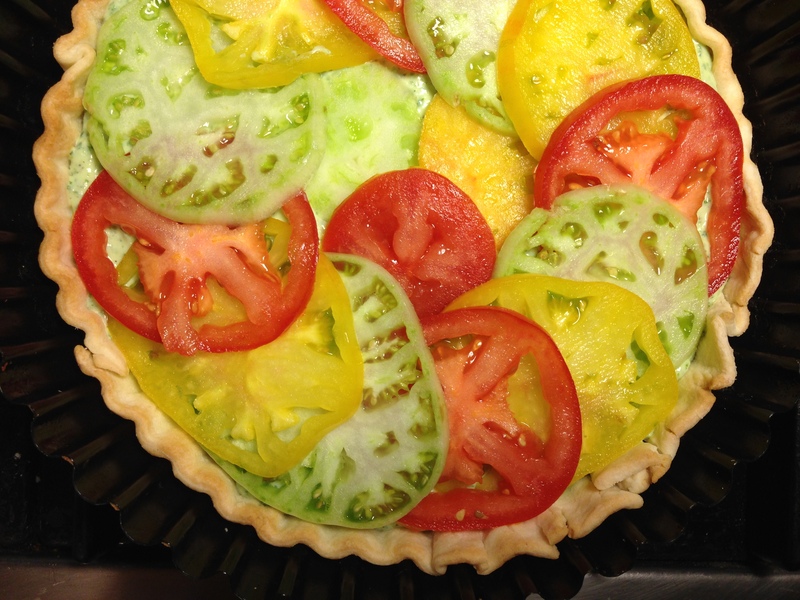 I used three colors of heirloom tomatoes but any tomatoes would work, even cherry tomatoes, I suspect. 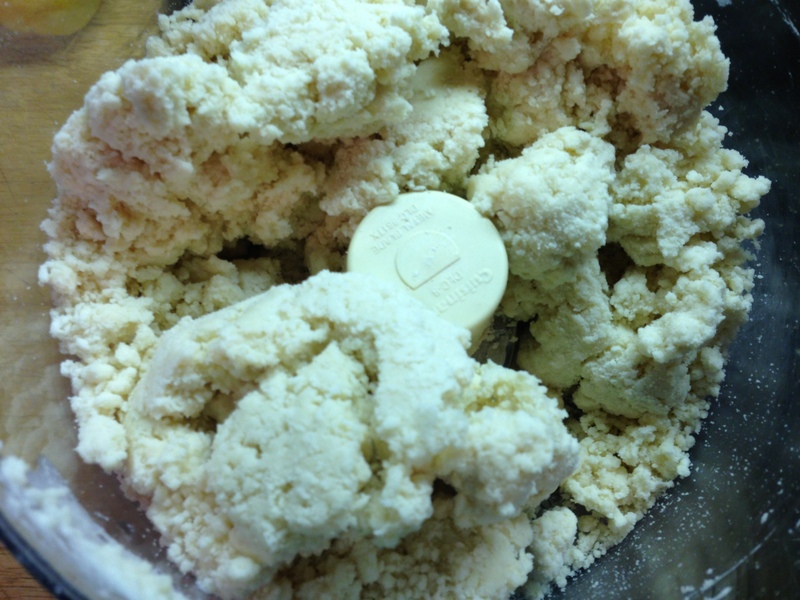 Put the flour, salt & sugar in a food processor. Pulse to blend. Then, 1 TBS at a time, pulse in the cold butter until it is all incorporated. Add a few TBS water & pulse until little balls of dough begin to form & it falls away from the bowl of the processor. Remove from the bowl & press into two balls – one a tad larger than the other. 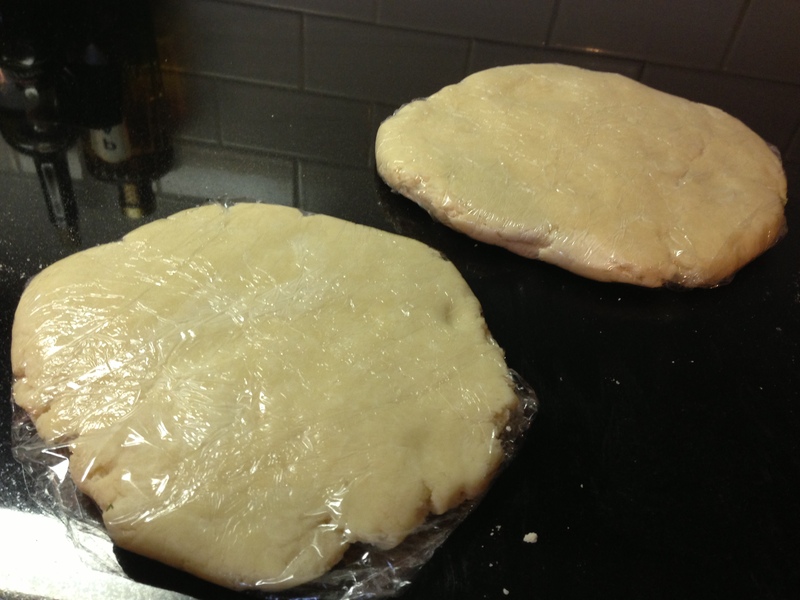 Press flat, wrap in plastic wrap & chill for about an hour. 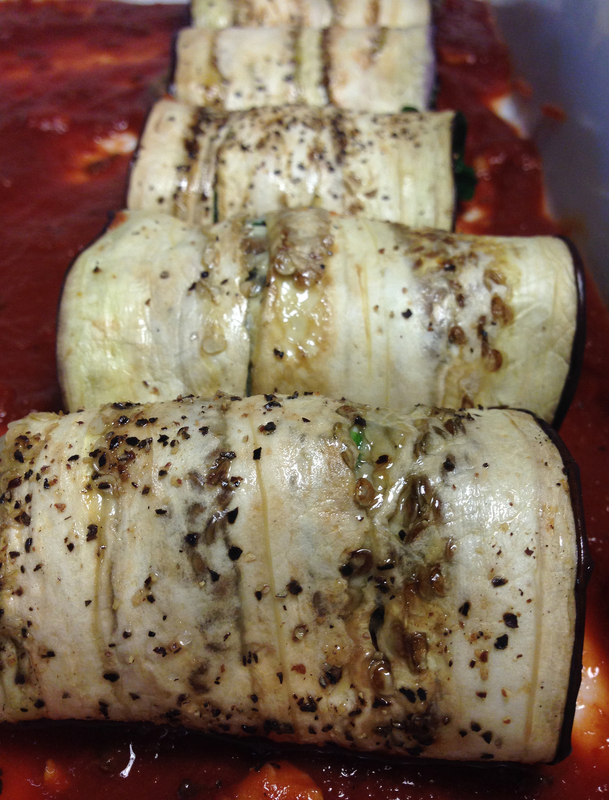 Let it sit at room temperature for about 15 minutes before you roll it out. 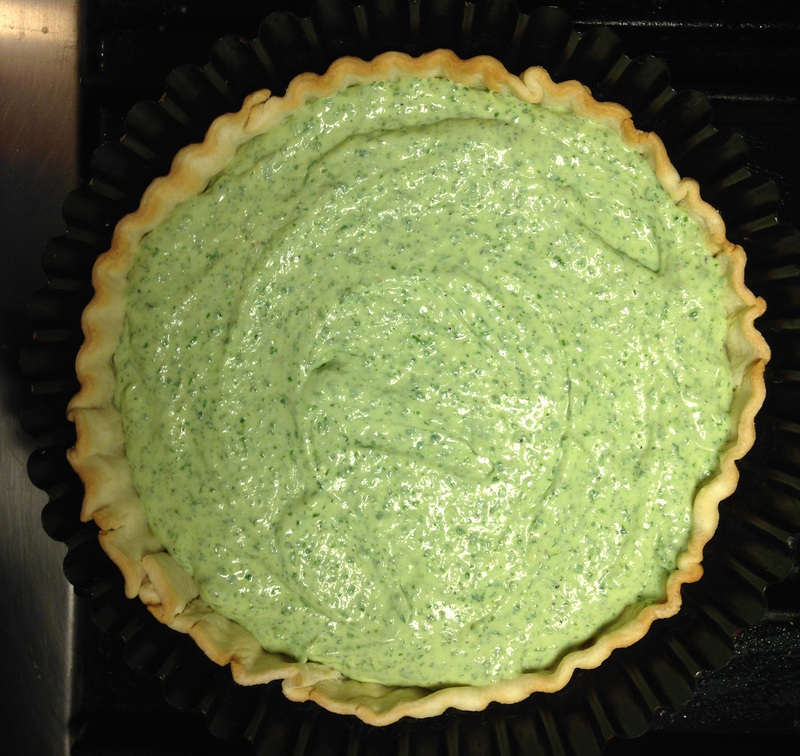 Press the dough into a greased pie or tart pan. 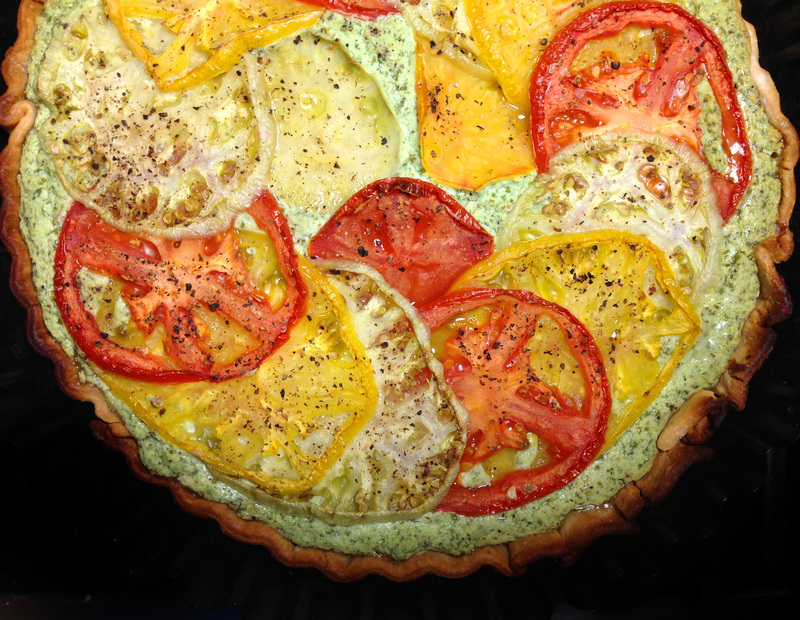 A traditional pie dish is absolutely OK to use – as is a spring form pan. 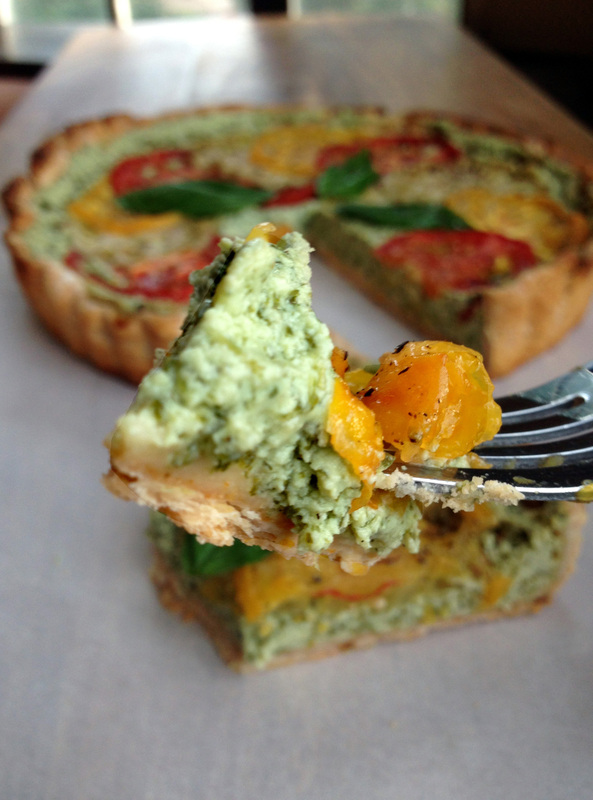 Slit the crust at the bottom and par-bake it for 7 minutes. 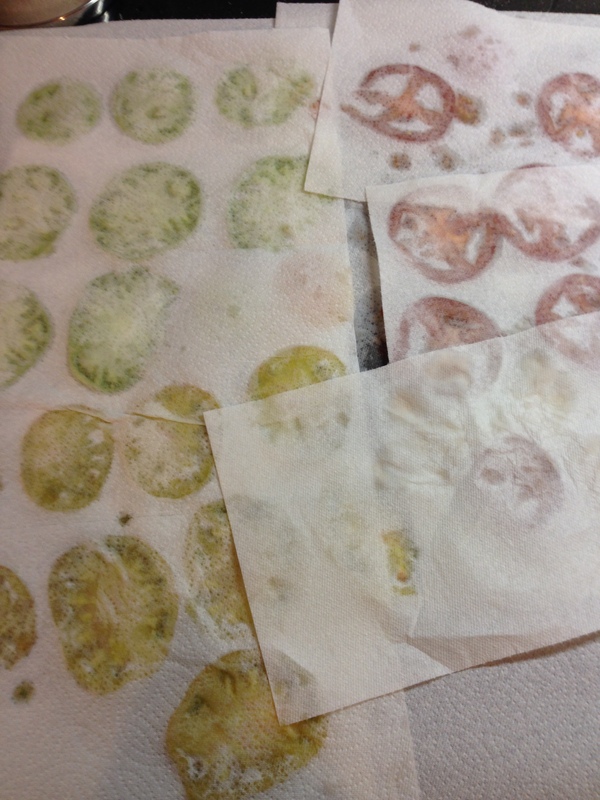 Put the sliced tomatoes on paper towels, salt them & press more paper towels on top. 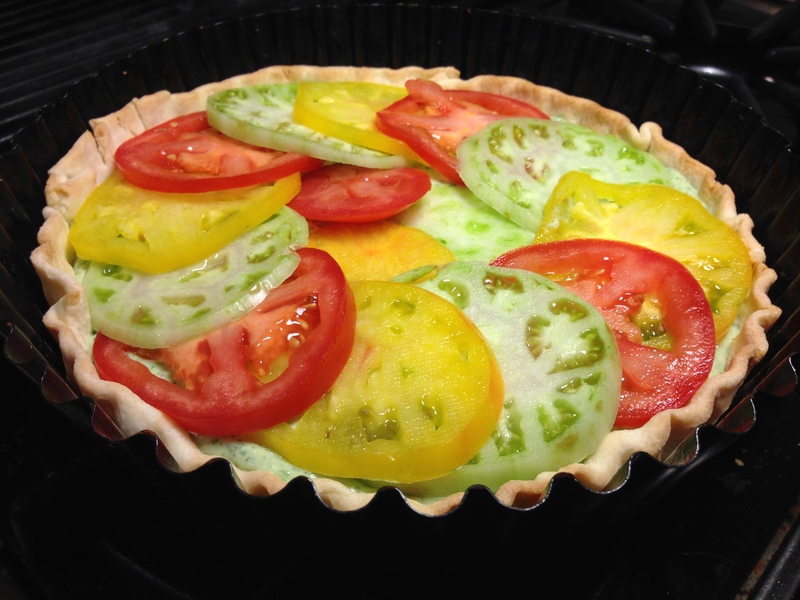 If your tomatoes are very wet & seedy, squeeze some of the seeds out to avoid excess moisture in the pie. 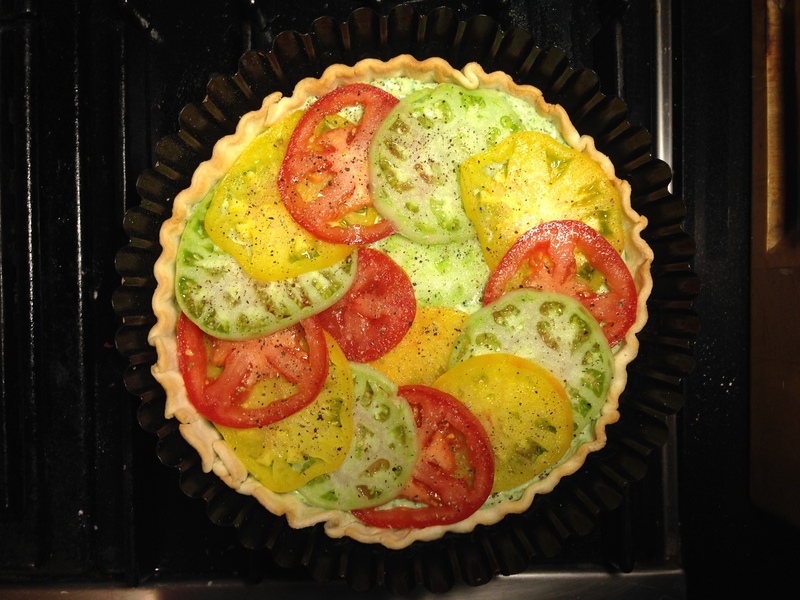 You can see that I did this with my red tomatoes. 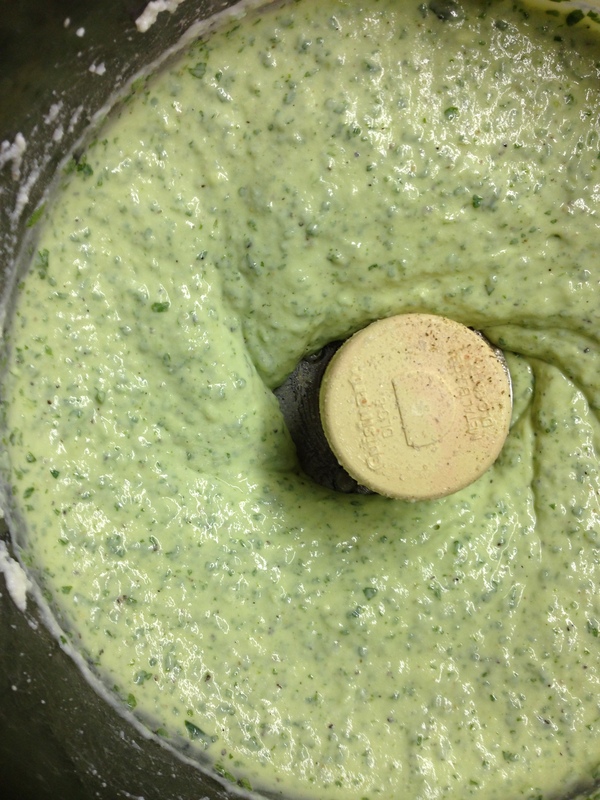 Meanwhile, blend the tofu, cream cheese, cheese slices, vegan Parmesan, arugula & garlic in a blender or food processor. Season with S&P. 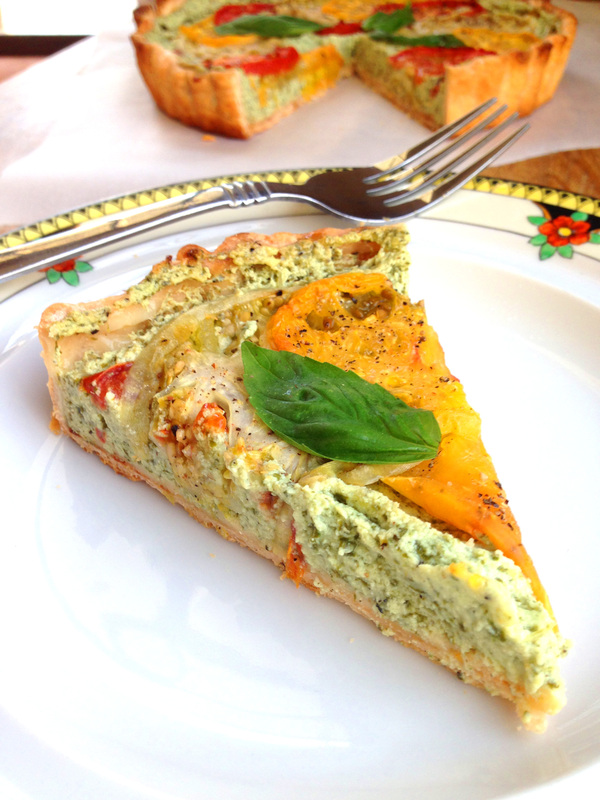 When the crust has baked 7 minutes, top with the cup of grated Parmesan, the tofu mix & the drained tomatoes. Add some S&P. Maybe sprinkle some grated vegan Parmesan on top. Drizzle a bit of olive oil on top. 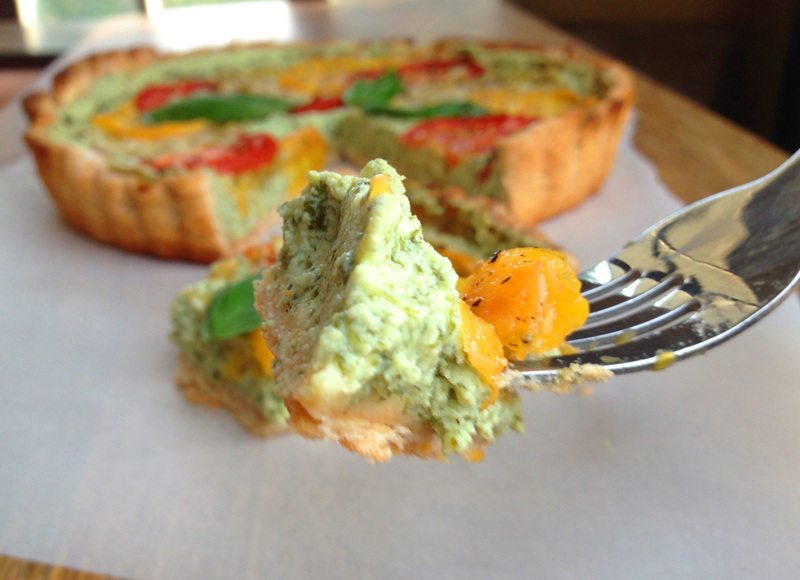 Bake for 45-60 minutes – or until the ricotta is set. 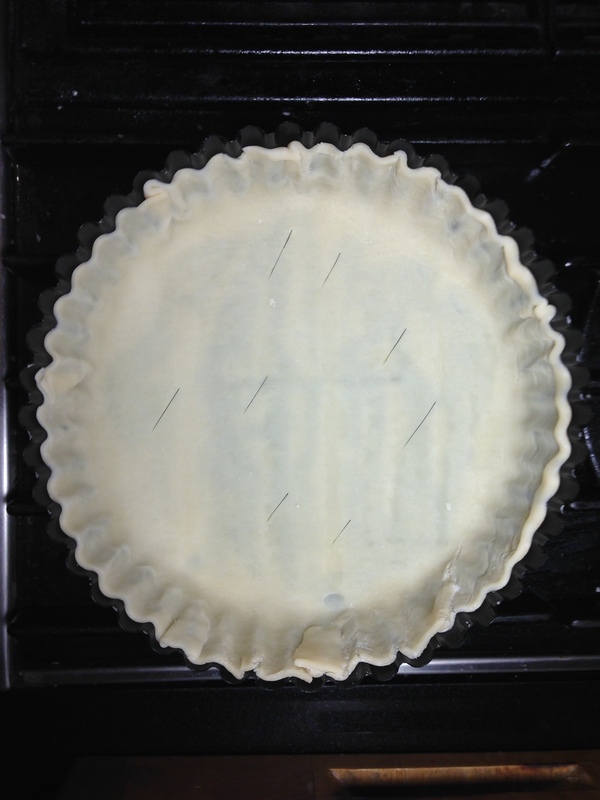 You might need to wrap the edges of your pie with foil (or one of these cool silicone things – the red thing below – that I got at Bed Bath & Beyond) to prevent the crust from over-browning. 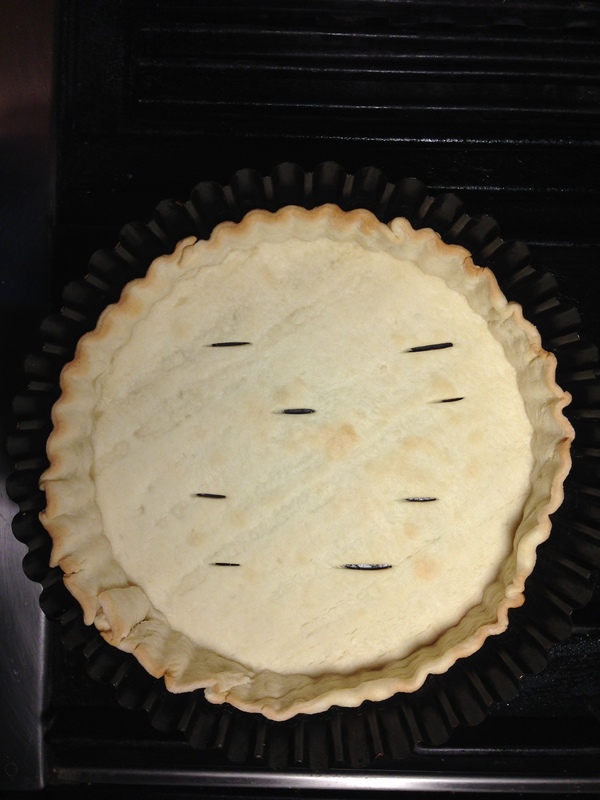 When the center seems set, allow this to cool for at least 15 minutes before cutting into it. It can be eaten warm or room temperature. 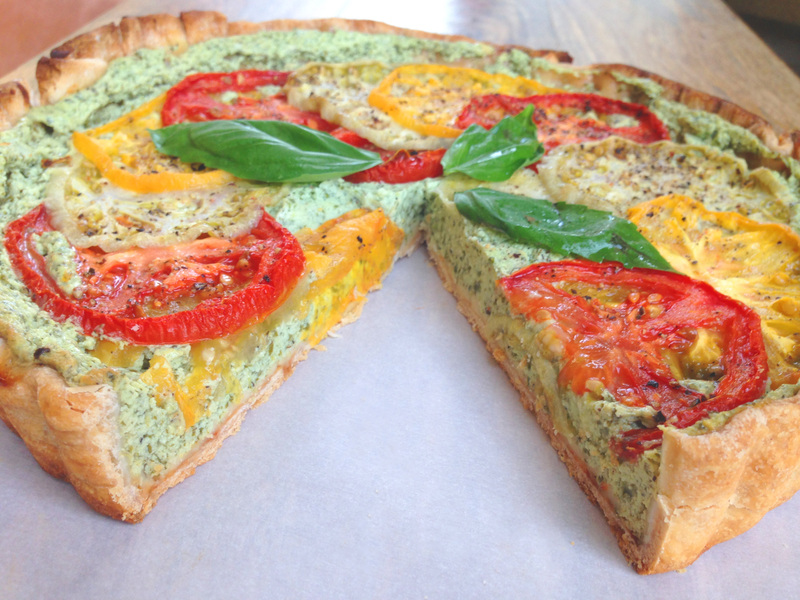 Garnish with basil & eat it up! 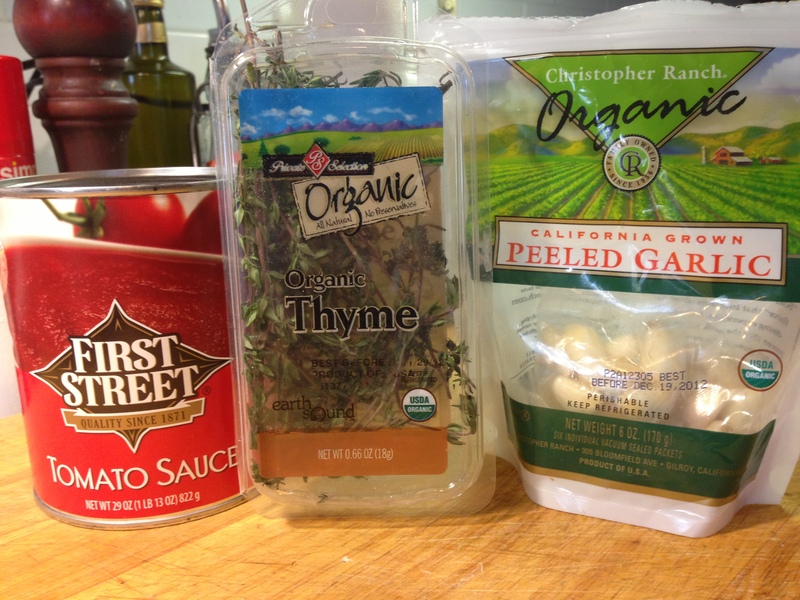 This is a really easy, 5-minute pasta sauce. 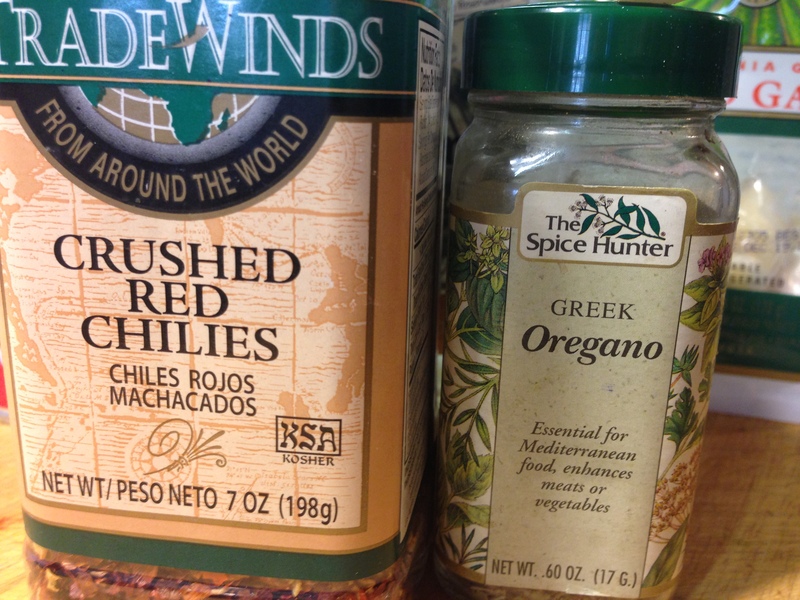 It is fairly spicy so cut back on the crushed red pepper if you are sensitive to heat. 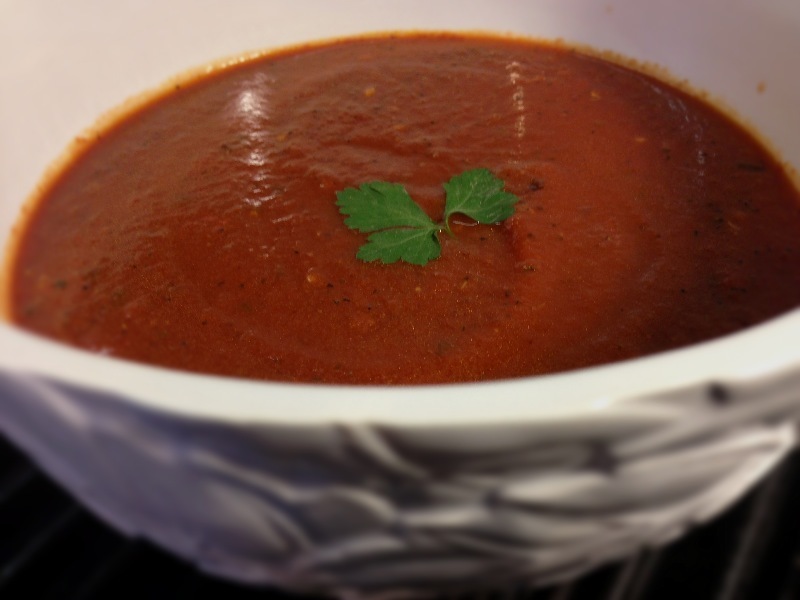 Canned tomatoes are not desirable – even BAD – (read why you should avoid canned tomatoes & seven other foods HERE) – but they are sometimes the only affordable (and super convenient) option. .
Fresh herbs will also improve this sauce measurably but – in a pinch – they are absolutely not REQUIRED to make this sauce tasty. Heat the olive oil. I sautéed maybe 10 tiny garlic cloves whole. 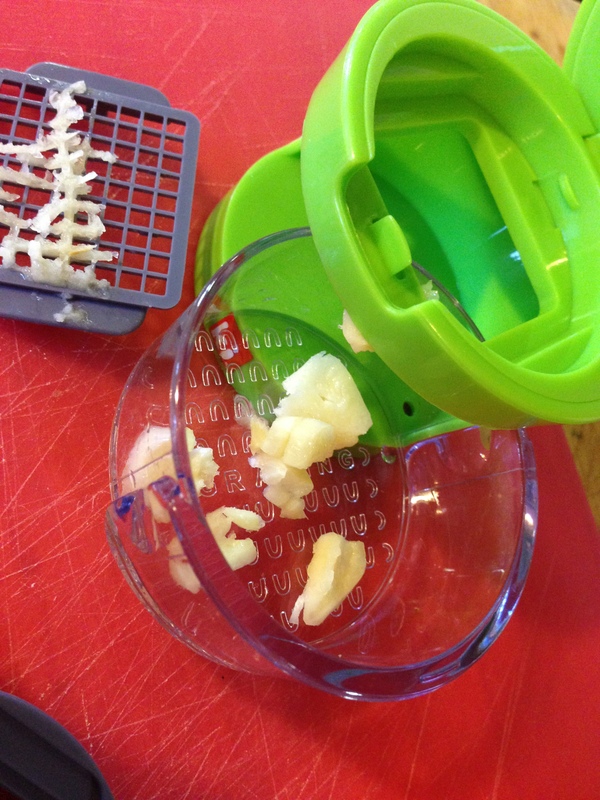 If giant chunks of garlic offend you or yours, you might want to crush them a bit with the side of a knife or press them through a garlic press or chop them fine. 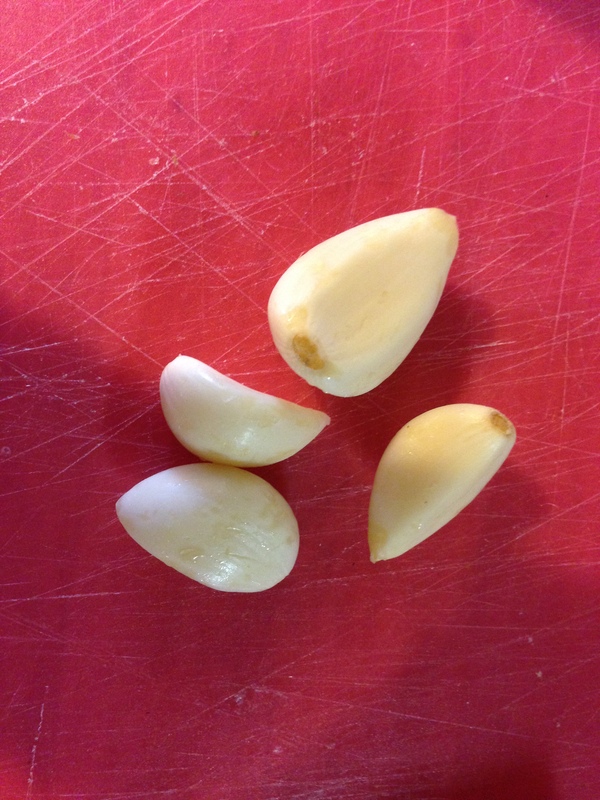 Just do not burn the garlic and burning is easier – the smaller you chop the cloves. 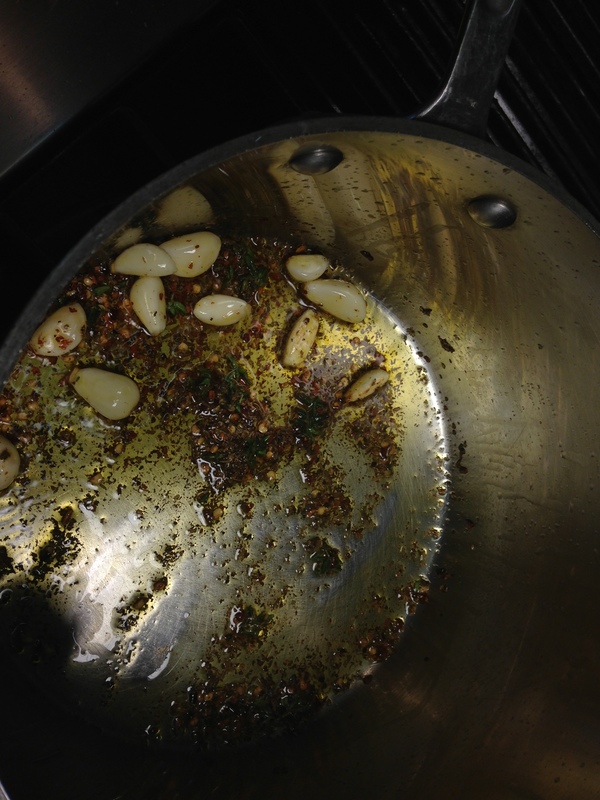 With whole cloves – I sautéed a minute before adding the spices. If you chopped the garlic – add it and the spices at once.After about a minute of both the garlic and all other spices sautéing – add the tomato sauce. Be careful as it will sputter and splatter you when it hits the hot oil. 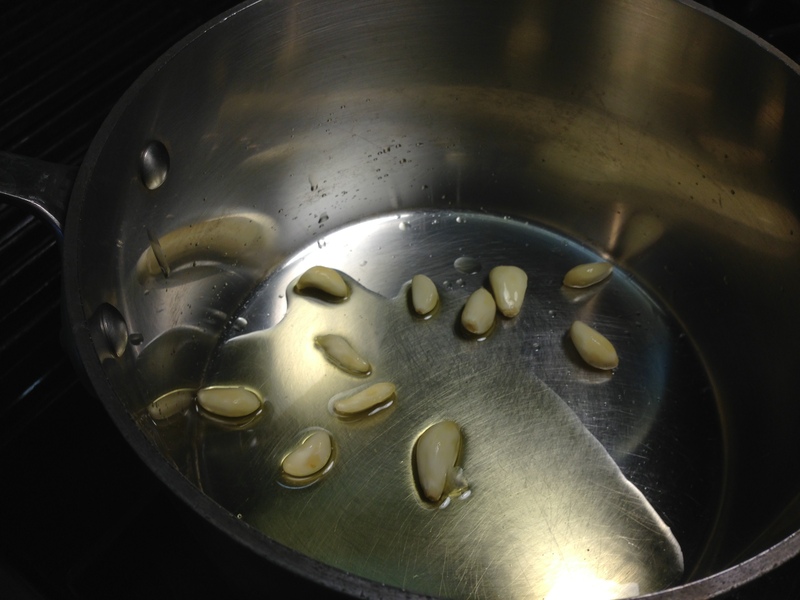 A few minutes in – I used a slotted spoon to fish out the garlic cloves & put them through a garlic press but this is not totally necessary.Heat over med-low heat until ready to use. 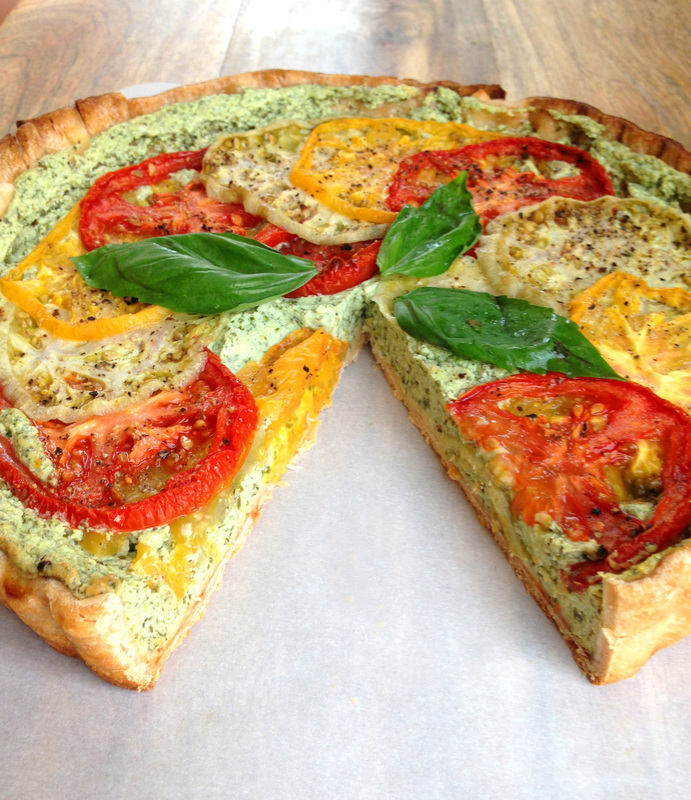 Add chopped fresh basil/parsley at the very end – if you are using fresh herbs. 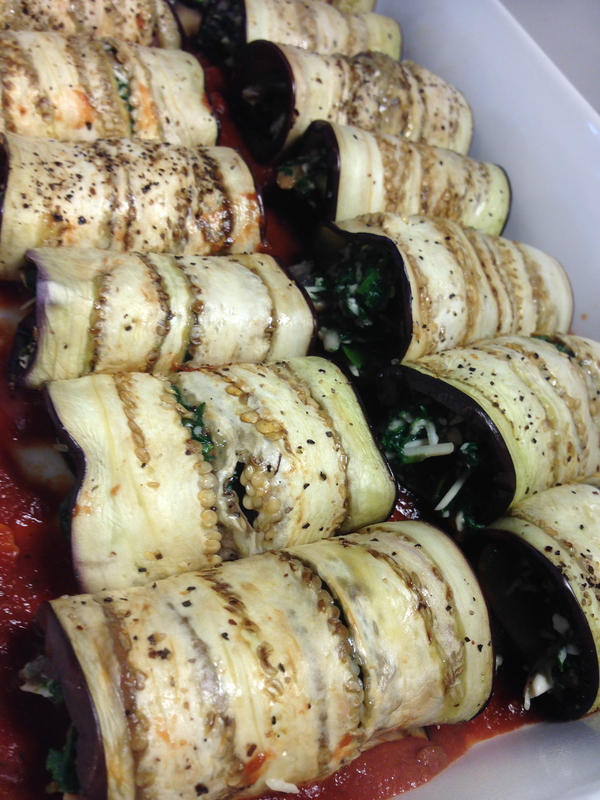 Eggplant is an odd thing. 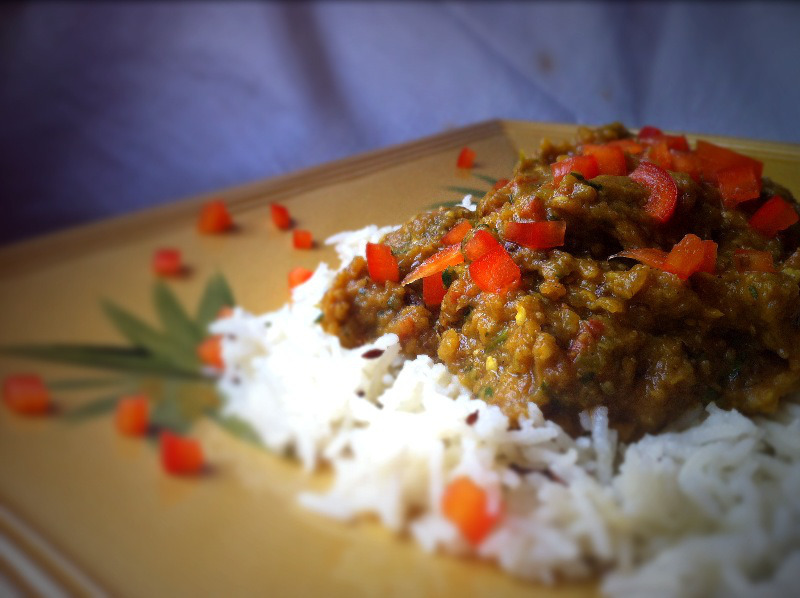 Some of my favorite dishes are made of eggplant – most markedly my nearly guiltless Indian Baingan Bharta & one of the most popular recipes of this blog’s history, my Spicy Vegan Chinese Eggplant – both seen just below. But if it is cut into slices or cubes that are too large & then under-cooked – it can have an icky texture & an icky flavor. 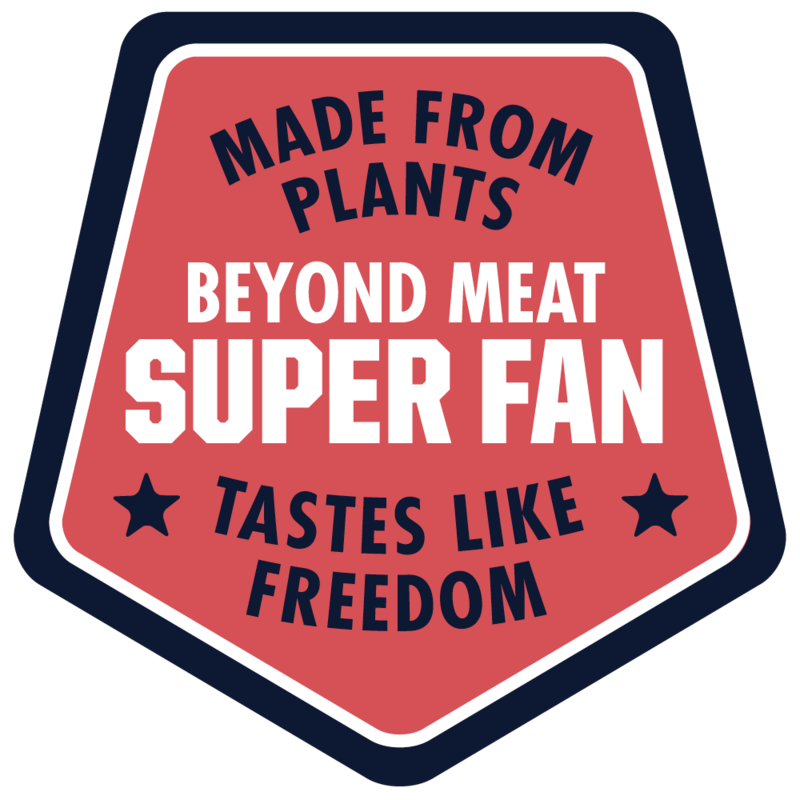 Lots of people categorically reject it because the first time they tried it – it was yucky. 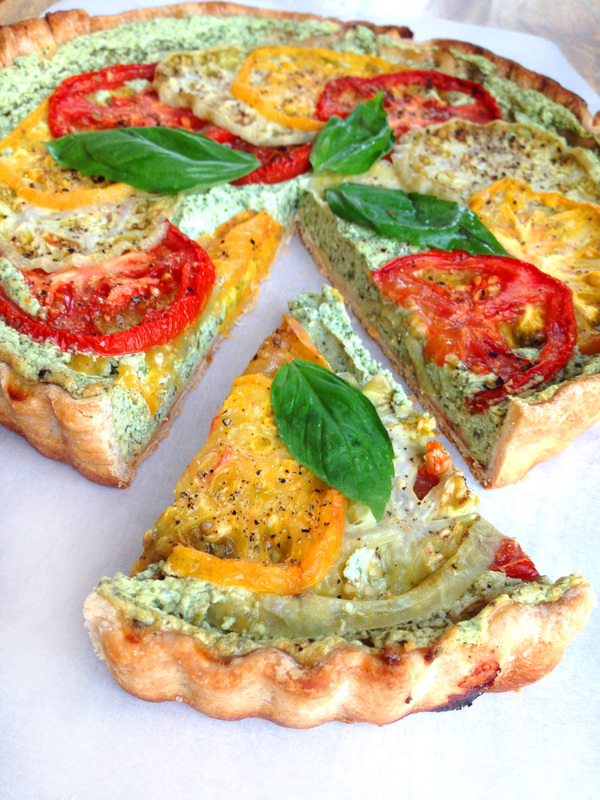 But it is so versatile & can take on so many flavors so well. I love it & I feel certain I could convert more than a few haters – if I served them the right dish. 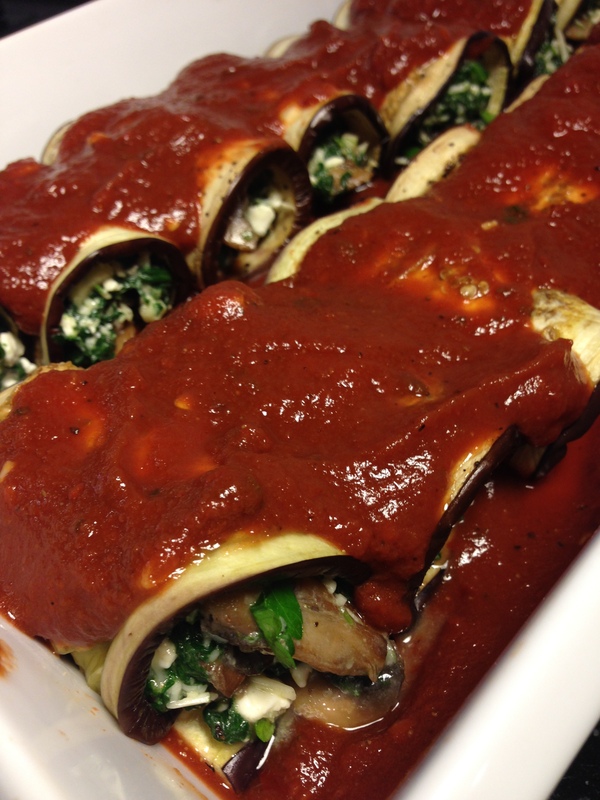 THIS dish might just be that dish – assuming they do not also hate spinach. 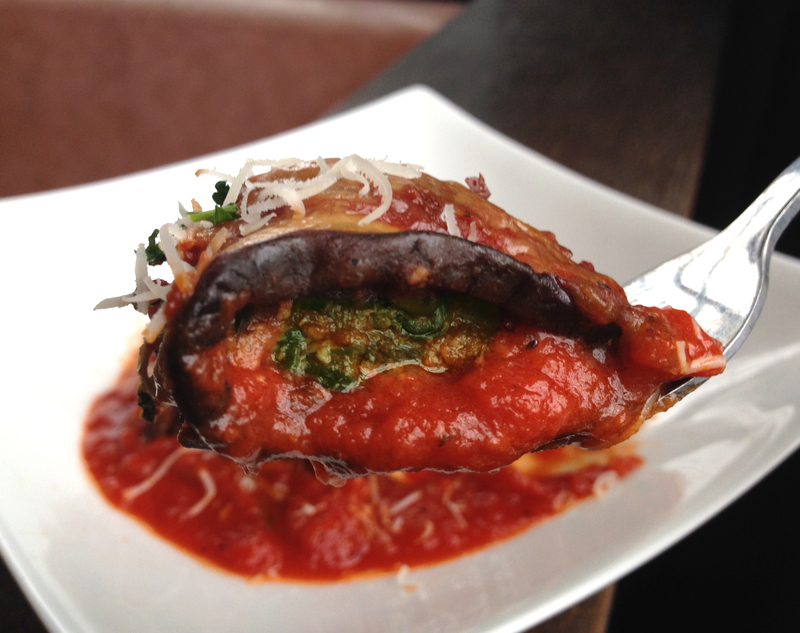 The eggplant is very subtle & melts in your mouth. This could be customized a zillion ways. There are no rules. 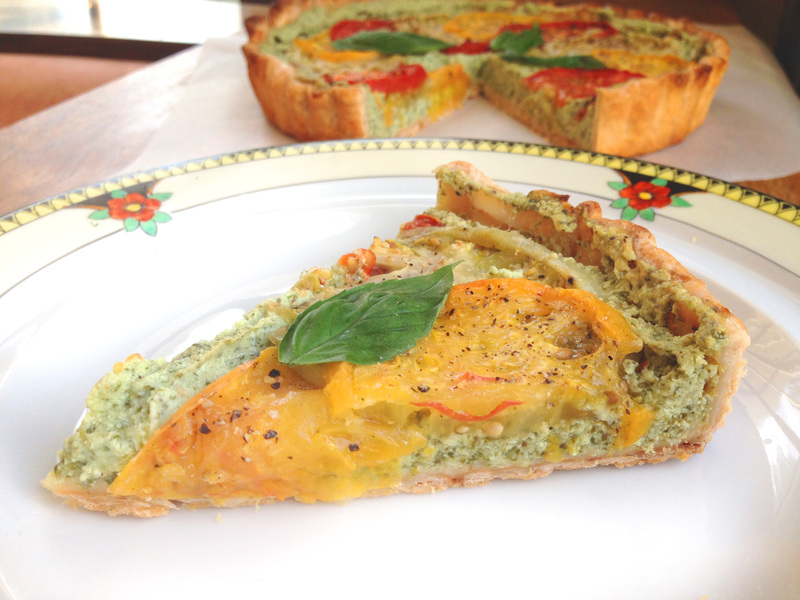 Just make a little mash of some flavors you like & roll’em up & bake them – and voila! Yes – there are a few steps but none are difficult & the result is delightful. A tad hard to photograph but really delicious. Oh! 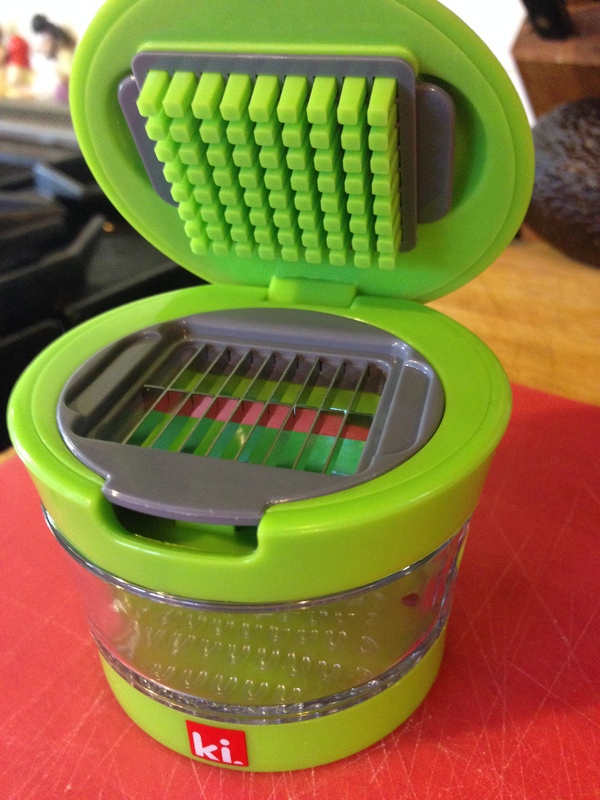 I got this new little garlic press at Bed Bath & Beyond for (I think) under ten dollars & I am kind of in love with it. 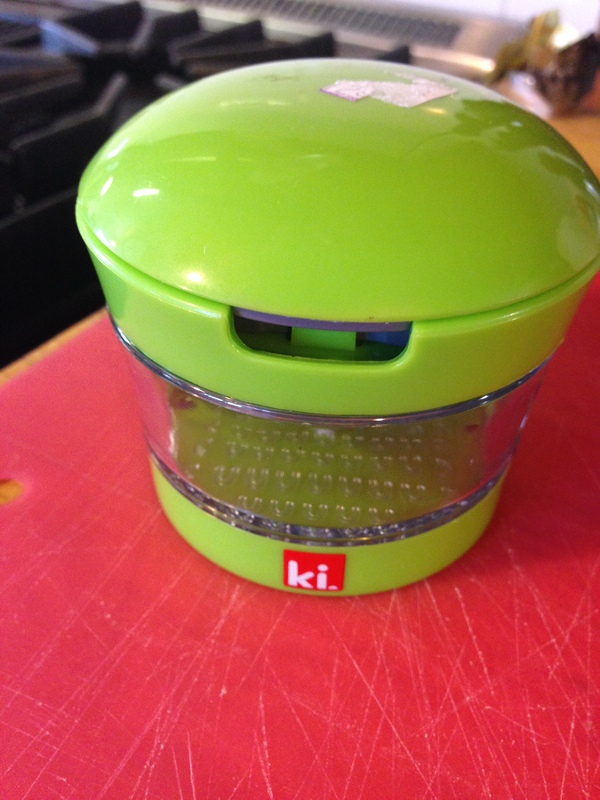 There are to ways to go with this – sliced or minced (there is a second blade tucked into the base) & all you do is press the garlic through & it creates a little drawer of crushed garlic for you. 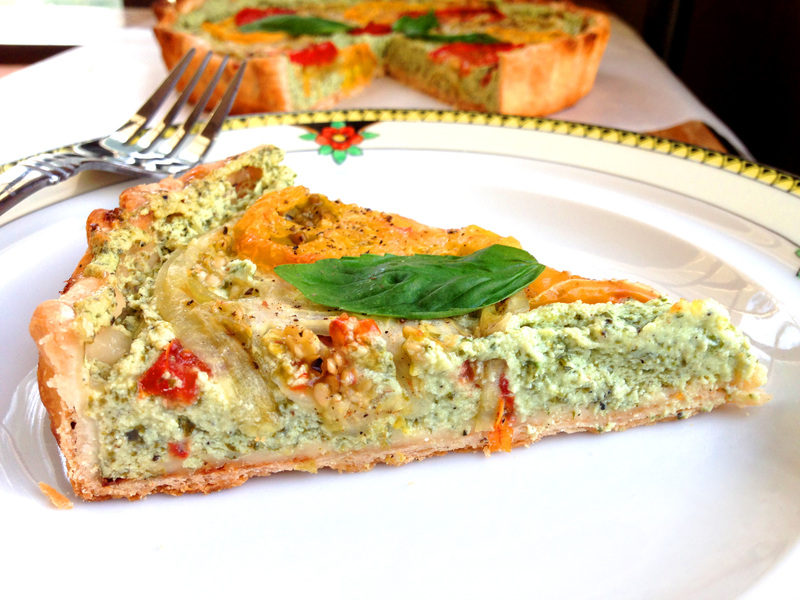 Se easy & easy to clean & no garlic fingers! 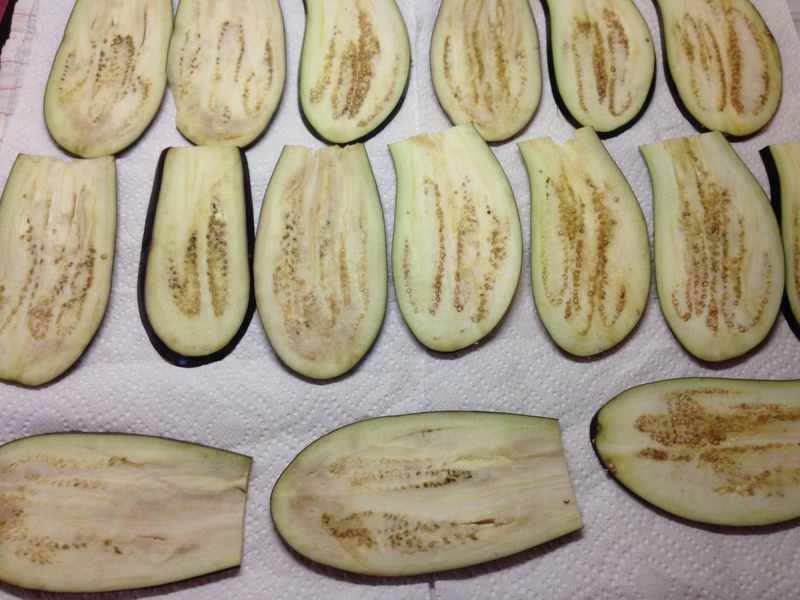 Cut the tops off the eggplant & try to cut them evenly 1/4 inch thick. I used a mandolin. Lay the slices on paper towels & sprinkle with salt. 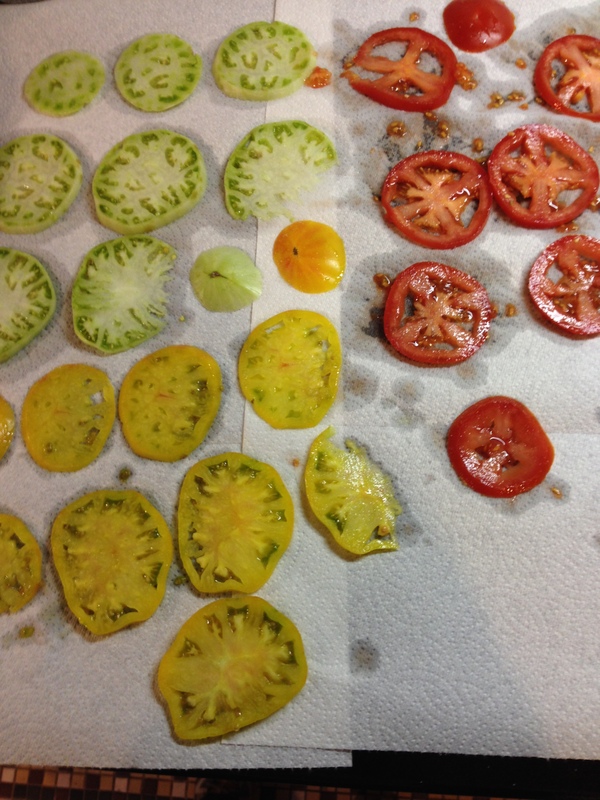 Flip & salt the other side (lightly – so they won’t be overpowered by salt). 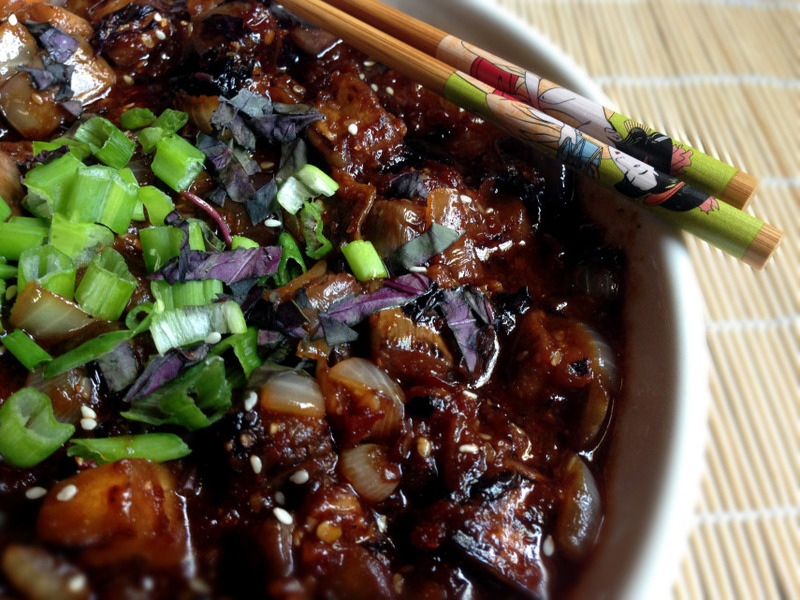 Salting the eggplant helps release excess moisture & can temper any bitterness. Let them sit for about ten minutes. 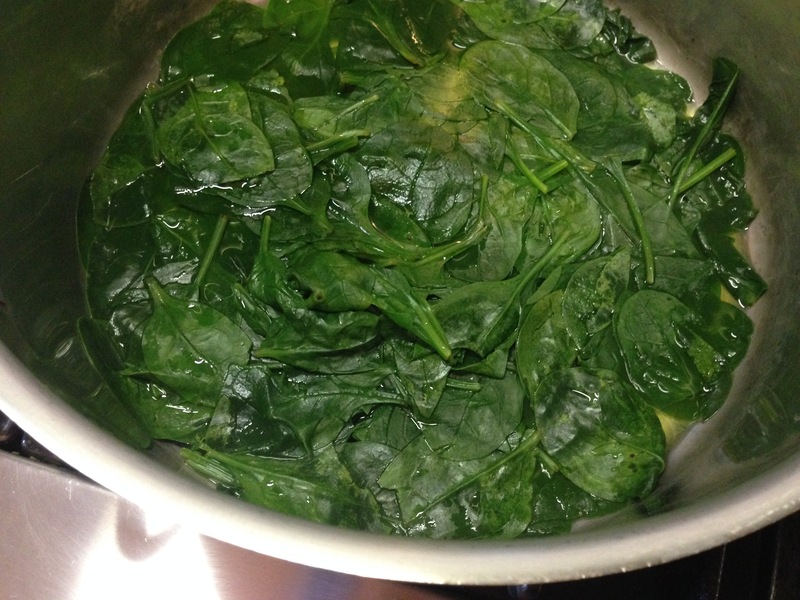 Steam the fresh spinach by simply boiling a tiny bit of water to a very large stock pot & adding the spinach. Cover the pan. It should wilt in less than a minute (this works to thaw frozen spinach, too, though it might take longer). 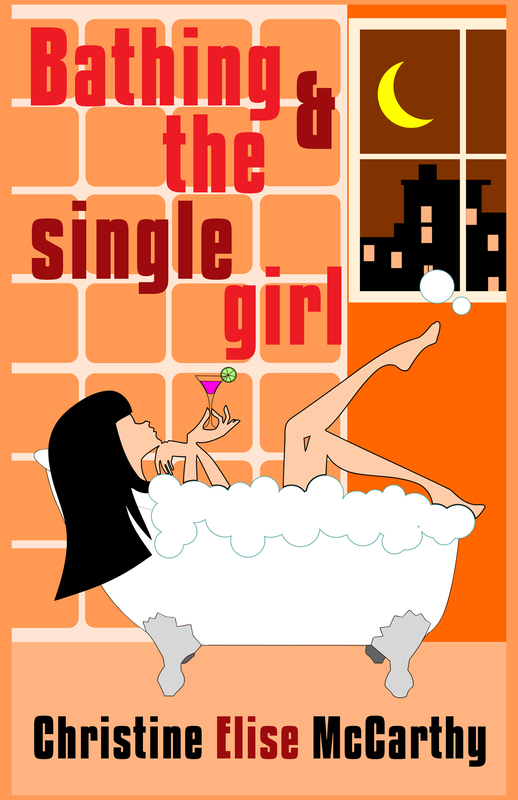 Strain into a colander & run cold water on it. Squeeze out as much water as you can & chop the spinach. 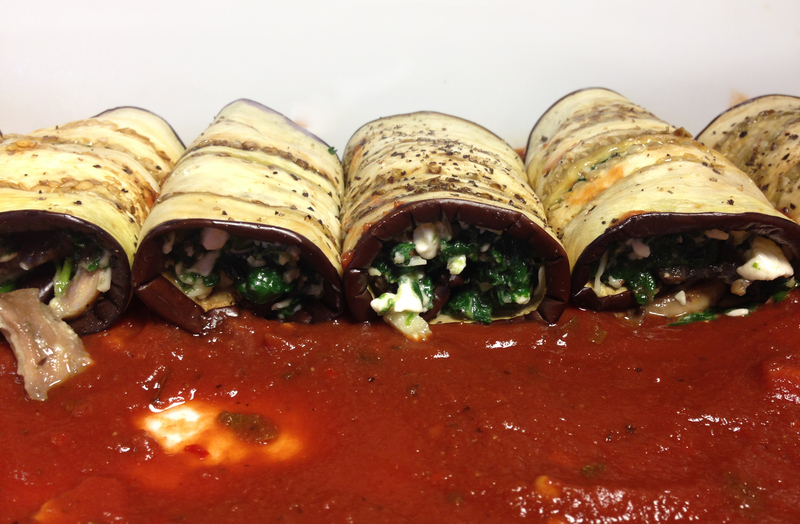 Put the spinach, parsley, & your Parmesan & ricotta & mozzarella cheese in a large bowl & blend. Add some S&P. 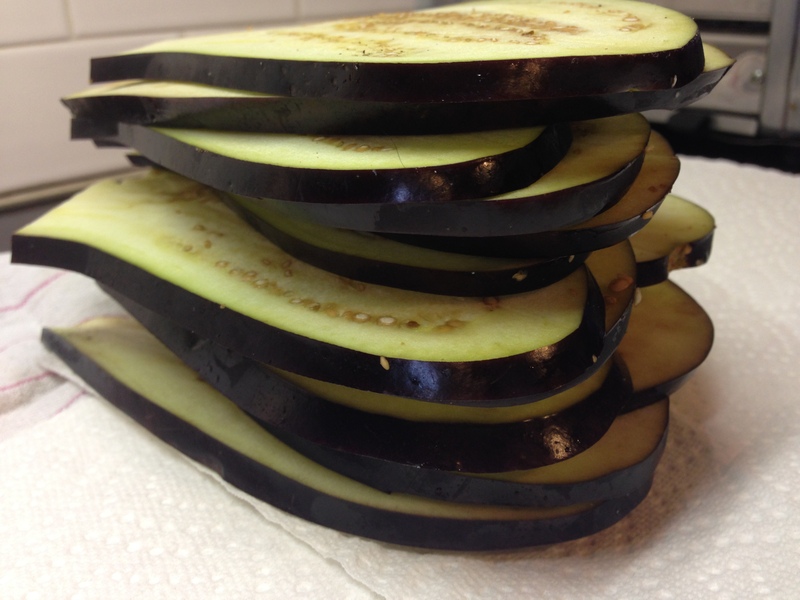 Pat the eggplant slices dry & sprinkle with ground pepper. Place them on a cooking sheet covered in parchment paper (or foil treated with cooking spray – because you do not want these guys sticking). Bake about ten minutes. 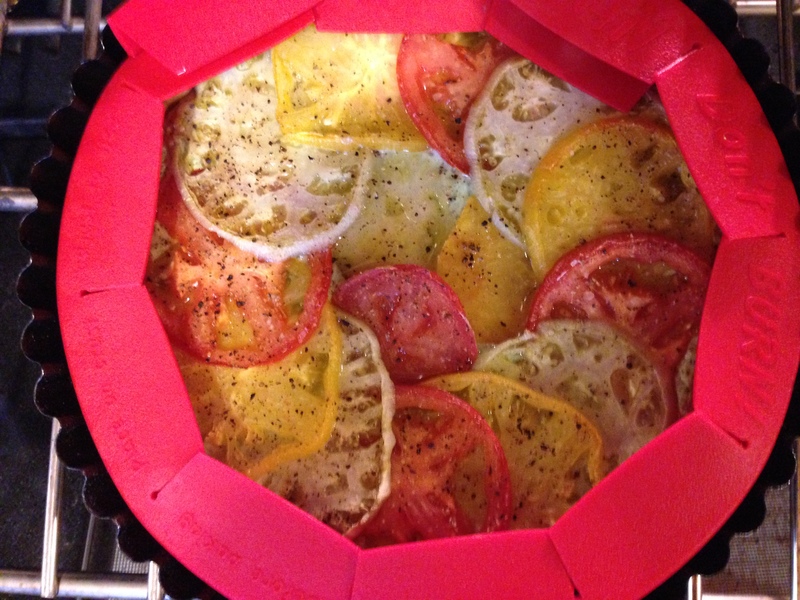 Layer some sauce on the bottom of a casserole pan. 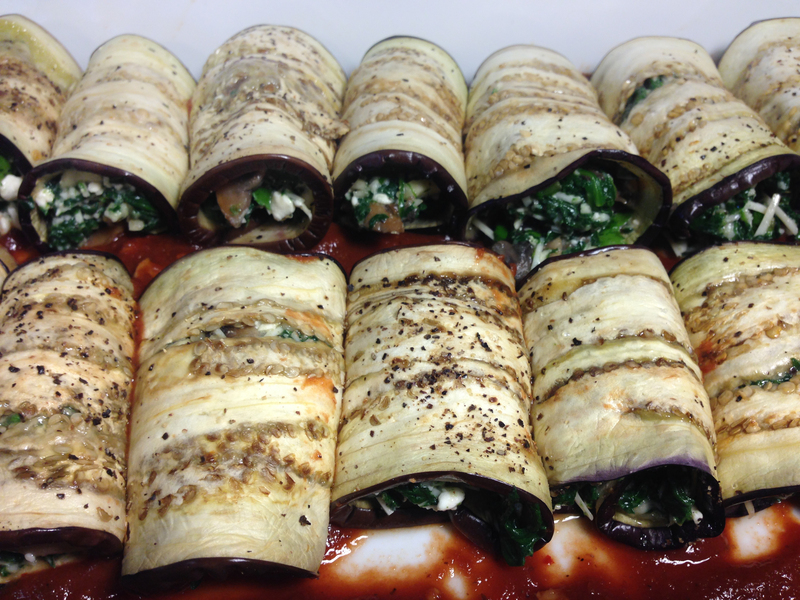 Spread about 2 TBS of the filling on each of the eggplant slices. If you have extra – spread it around. Carefully roll those guys up & place them in the pan, seam side down. 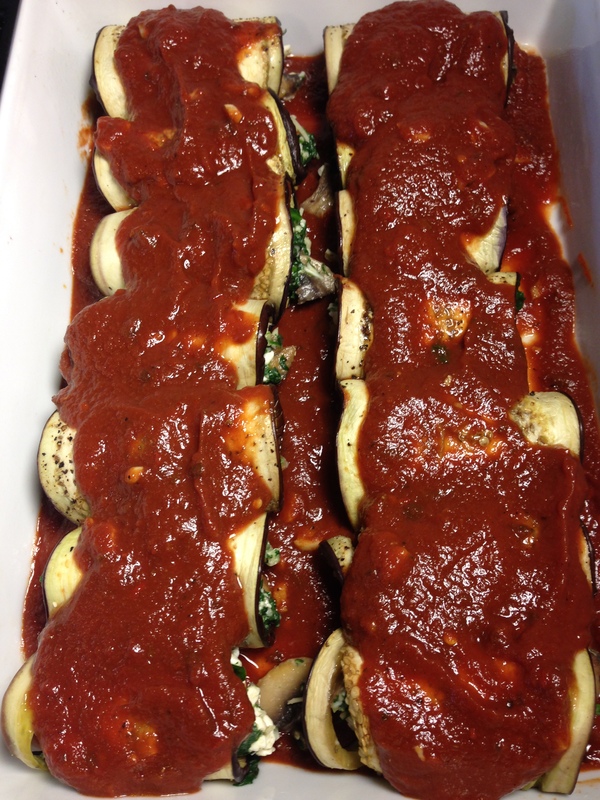 Layer some more sauce on top & then sprinkle with mozzarella. 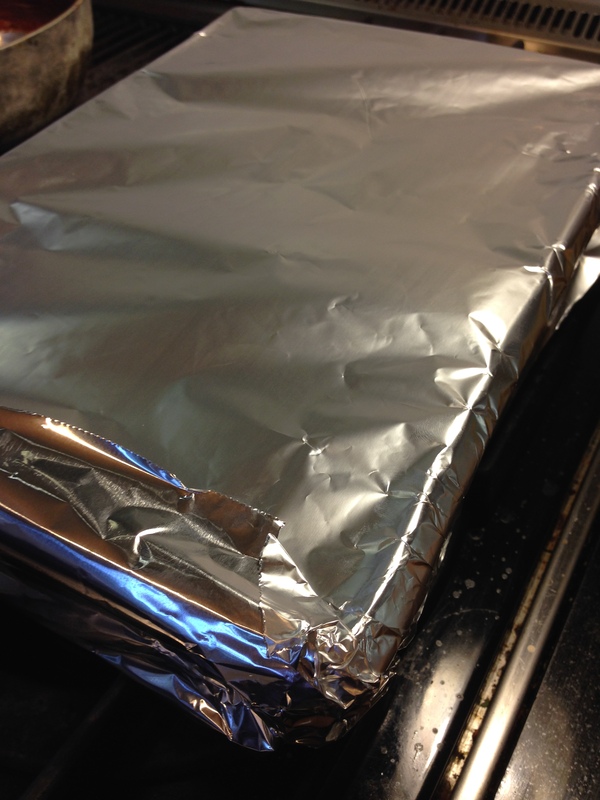 Cover tightly with foil & bake for 1 hour. 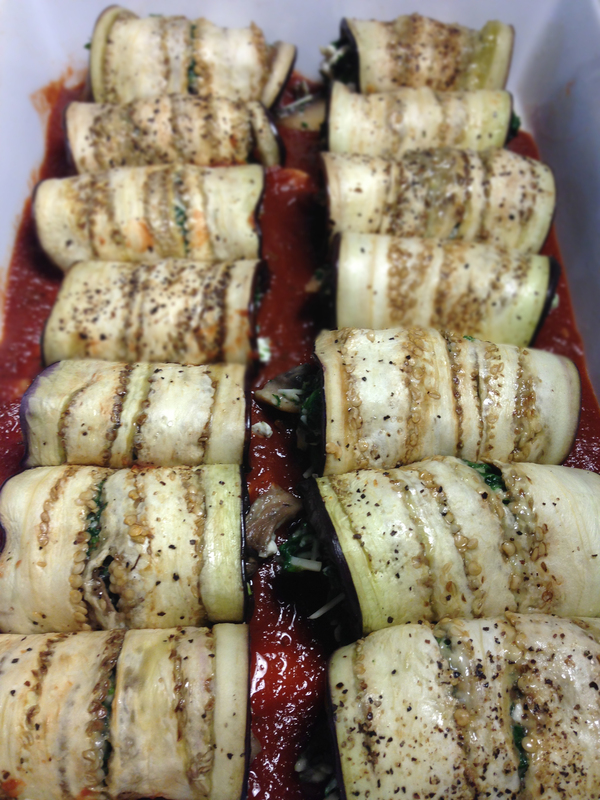 Remove from the oven & uncover & let rest a good 5-10 minutes before cutting in. 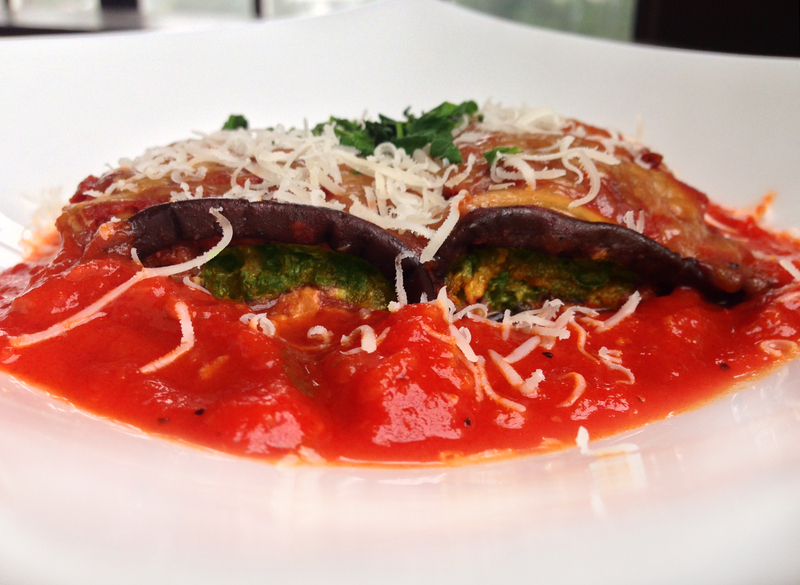 Serve with more cheese and/or parsley and/or basil and copious red wine. See? 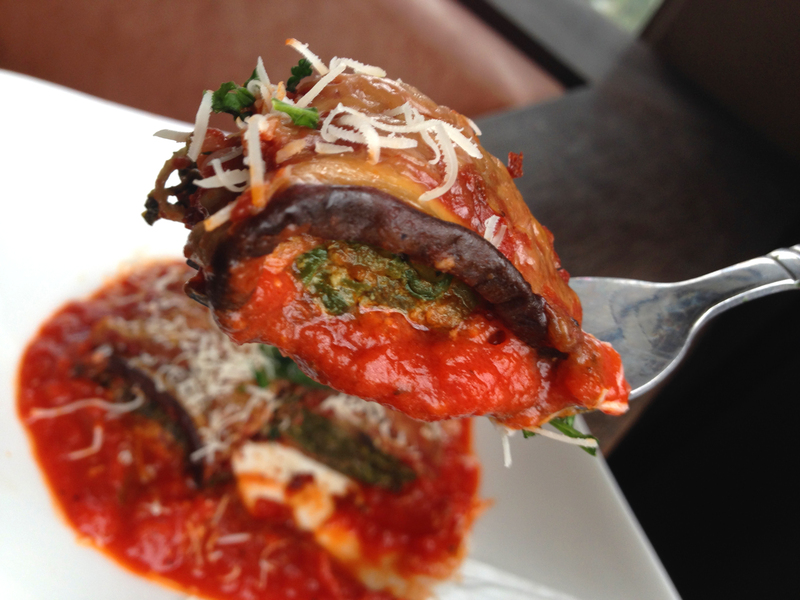 You like eggplant! match the lime juice with an equal part of olive oil so it is 50/50. Season to taste with S&P. Combine & taste. Tweak to suite your palate. Make the dressing while the veggies are grilling. 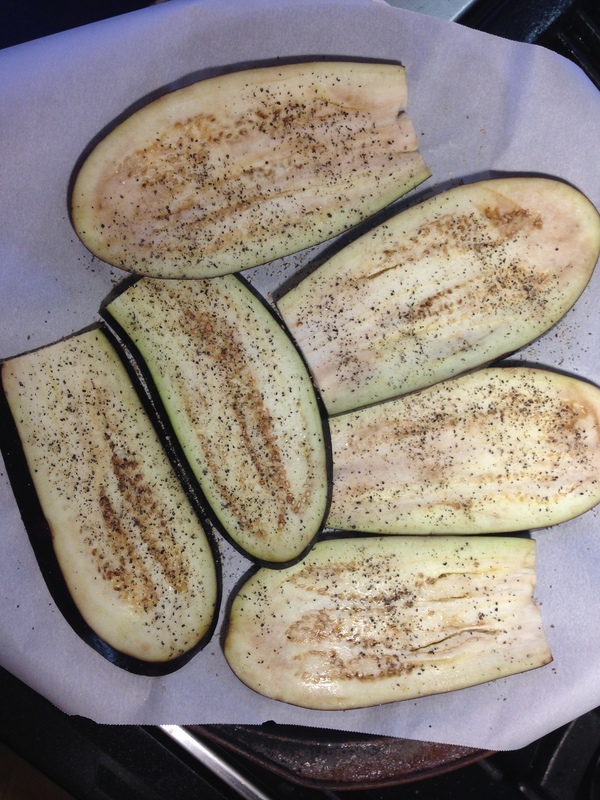 Slice the zucchini & squash in 1/4 inch thick slices & grill until softened & there are grill marks – turning a few times. 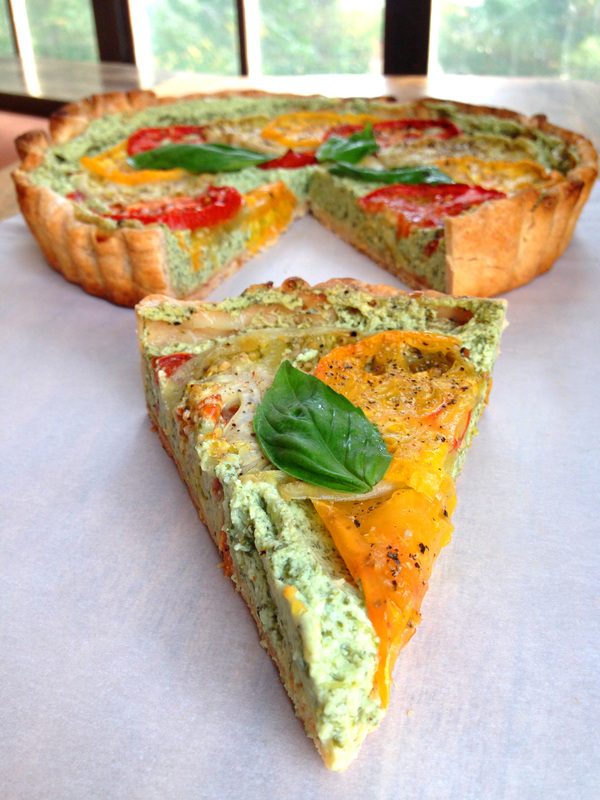 Do the same with the red pepper & asparagus. Set aside. Grill the corn in the husks until blackened on the outside. Cool & throw the husks away then cut the corn from the cobs. Now – just assemble the salad the way you would any other. If there are going to be leftover veggies – do not dress them. They will stay fresher in the fridge undressed.